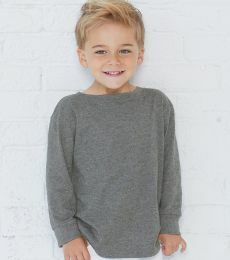 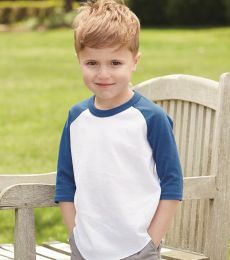 Blankstyle carries all your favorite brands for toddler long sleeve shirts. 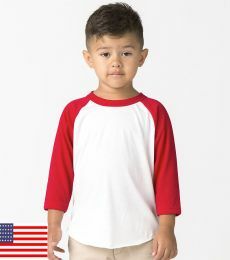 Dress your little one up in quality toddler baseball tees in a variety of sizes, colors, and style. 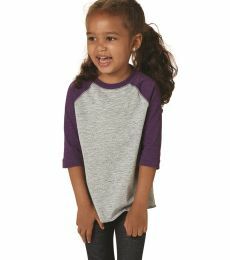 Blankstyle offers fast free shipping and bulk discounts on all toddler raglan and toddler long sleeve t-shirts. 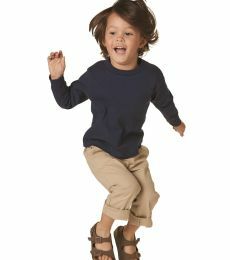 There's no better place to shop for your toddler than at Blankstyle.com!